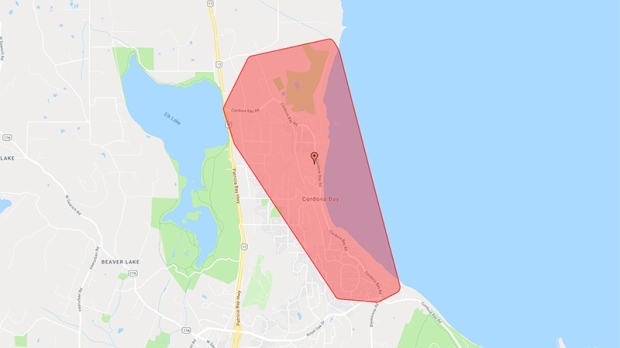 More than 1,800 BC Hydro customers were briefly without power in Cordova Bay after a tree fell on wires. 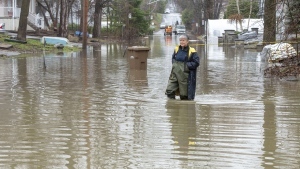 The outage affected homes east of Marsett Place and west of Waters Edge Road, between Frank Road and Kenneth Street. The power went out at around 1:50 p.m Wednesday. A crew was assigned and restored power to the area by 3 p.m.